We would like to thank Helen McCauley for her hospitality last night Re. the band’s first visit to Polegate (East Sussex). 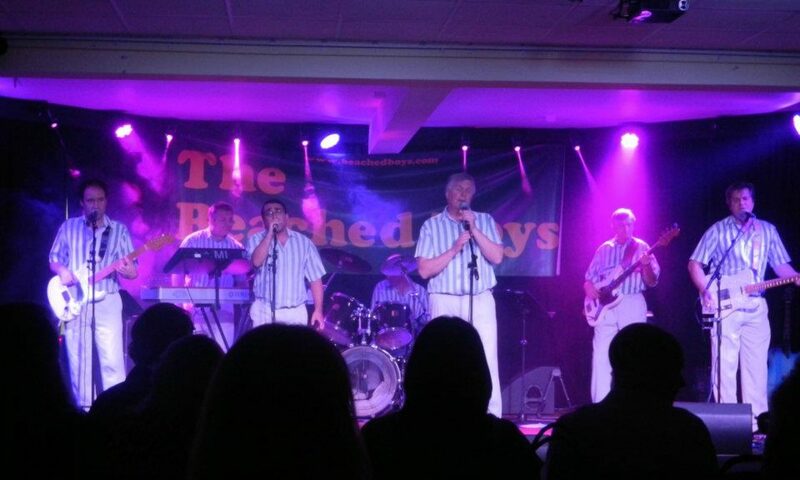 We had a great time and look forward to returning to the Eastborne area next week for our gig on the beach.